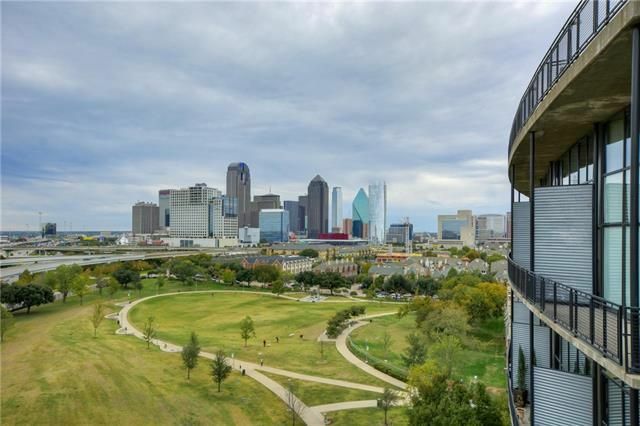 Proximity to downtown Dallas is one of the big selling features of the condo at 3110 Thomas Ave., today’s Tuesday Two Hundred. Today’s Tuesday Two Hundred is all about urban living. Located in the State Thomas district in Uptown, apartment 102 at 3110 Thomas Ave. is a corner unit with two stories on the first floor of 588 Lofts of Dallas. It has funky loft features, like exposed brick, polished concrete floors, and two stories of commercial class looking out to the courtyard. 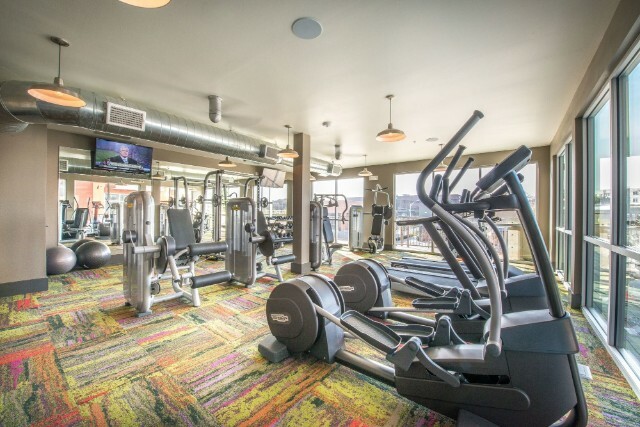 The owner of this unit also has access to the building’s community amenities: an outdoor lap pool, rooftop lounge with great views, a courtyard with patio furniture, fitness room, and secure parking with assigned spaces. Full use of community amenities are all covered by the monthly HOA fees of $214, which also includes blanket insurance, exterior maintenance, maintenance of common areas, and management fees. This condo is a one bedroom with 1.5 bathrooms with 1,073 square feet. It was listed yesterday by Brian Franklin with Fathom Realty for $289,900. You do recall the Residences at Palomar, that handsome high rise at the corner of Mockingbird and Central attached to the Hotel Palomar that broke ground in 2005 and has been, shall we say, somewhat market challenged? Here’s what we were told back in the day: Twenty-five percent of the units were sold within the first three weeks when there wasn’t even a model available. On fire! Linked to the original Hilton at Mockingbird and Central, the new structure became a quasi- mixed-use property, including the four-star Hotel Palomar and restaurant, a nine-story condo tower with four first-floor villas, 12 lofts, and 25,000 square feet of ground-floor retail and restaurant space. Kimpton Hotels (a high-end San Francisco-based boutique hotelier, love them, stay there always) came in to operate the hotels. And pricing THEN: between $350,000 and $2.5 million, depending on elevation, configuration and square footage. Who was going to live there? Park Cities empty nesters, Lakewood, and M Street folks who crave hotel amenities, no more home upkeep and found the Ritz too stuffy, but the mod squad at the W/House too wild and crazy. Young professionals blah blah blah. Who ended up living there? A lot of SMU students. A few couples, including one who bought a small unit as a getaway from their Highland Park home. What hurt it: Being right next to Central Expressway. What’s offered? Hotel amenities, that’s room service, concierge, private parking, and valet, which makes this place great for single young women but also includes a lot of tipping. Condos share spa and fitness amenities with hotel guests but have private entrances, and really sport one of the prettiest pools in the city with Oklahoma flagstone around the pool, layered planting, wrought-iron gates et al¬† courtesy of Linda Tycher. Paul Draper & Associates did a magnificent job on the interior design but honestly, some of the finish out was a little skimpy — like the lack of kitchen backsplash. But not, of course, if the price is right. Which I hear it is now. No, seriously. Marketing has been taken over by the irresistible Adam Hignite, formerly of Manhattan’s Prudential Douglas Elliman, one of¬† 3000 prestigious agents who marketed, among other properties, the Chelsea Stratus and the Charleston. Now Kyle Crews, who originally marketed The Palomar with Juli Harrison, brought Adam to town to take over the Palomar for Allie Beth Urban. What, I asked Adam, are the big changes? How low are you talking, I asked. 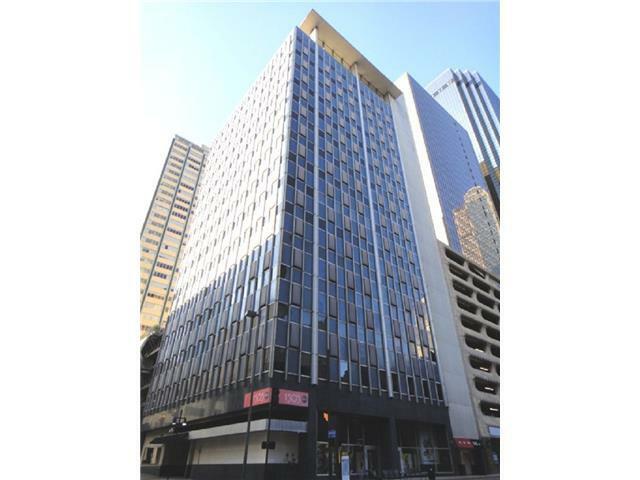 $200 to¬† $235 per square foot for units once priced in at $400 psf! Which means you can now buy a condo at The Palomar for $230,000. Which means, says Adam, that with some nice money down, say 20 to 25%, the monthly payments are the same as or less than renting the things. And current tenants are paying attention! The other coolio thing about the Palomar is what is happening around it. The Bush Library is across the street, the Katy Trail extension is going in right behind Palomar, and the bridge across Mockingbird starts construction this spring with completion by early fall. 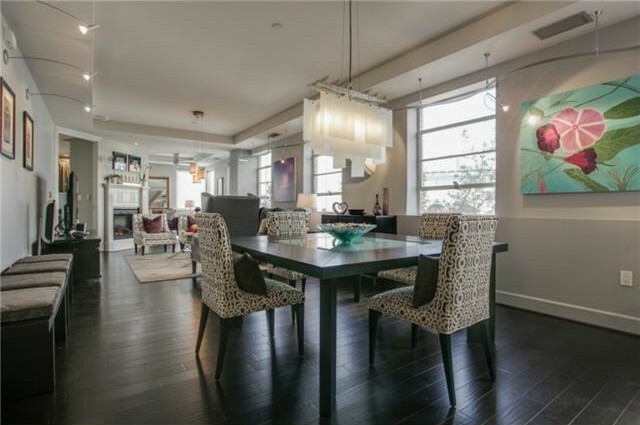 Prospects also like the ability to commute downtown to work right from Mockingbird Station. Is there¬† hope they’ll sell this time around? Yes, says one veteran agent.